Description: As the balance for control in World War II starts to shift towards the Allies, Hermann Goerlitz leads a crew of hastily trained submariners aboard a new, specially armed U-Boat capable of breaking through the Allied naval defense. When his inexperienced crew is overpowered by a chlorine gas leak, they mutiny, surface and surrender to the British rather than scuttle the boat to preserve the Reich's secrets. 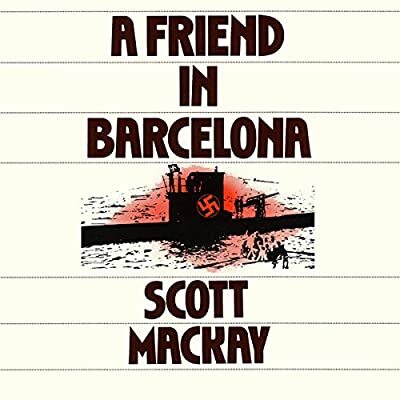 What follows is Goerlitz's dramatic escape and a thrilling cat-and-mouse chase as the German tries to reach his man in Barcelona, with the fate of the Allied Naval Command at stake.